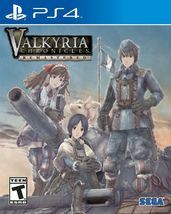 Sega's critically acclaimed strategy RPG gets updated for PS4 with HD graphics, trophy support, and all previously released add-on content in Valkyria Chronicles Remastered. Set in a political landscape designed to resemble 1930s Europe, the action finds gamers using a mix of tactical role-playing and real-time action sequences to successfully guide their small, peaceful nation though a massive conflict between two neighboring superpowers. The conflict takes place between the Imperial Alliance, whose unification under an emperor and hatred of one particular race mirror Hitler's Germany, and the Atlantic Federation, a coalition of democratic governments that have joined forces to provide greater security. In the middle is the tiny principality of Gallia, a land very much like Switzerland in its policy of mandatory military service despite a stated position of neutrality in armed conflicts. However, gamers are forced to take up arms with Welkin Gunther and his platoon of soldiers when troops from both sides of the conflict invade Gallia looking for the coveted resource ragnite. 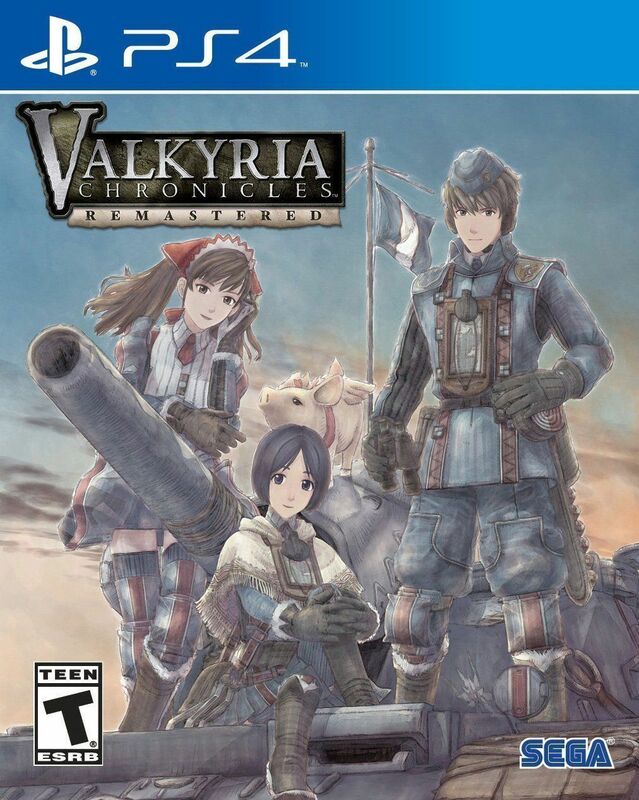 Valkyria Chronicles makes use of Sega of Japan's internally developed Canvas game engine, and the graphics are designed to resemble a watercolor painting in motion. Though movement and conflicts take place in a turn-based manner, the actual battles involve the sort of aiming and firing more commonly reserved for first-person shooters. Players have six different military units at their disposal, each with different strategic strength and weaknesses. Scouts are lightly armed, but cover more territory; Shocktroopers carry powerful weapons, but are less effective at distance; Snipers offer terrific range, but have low defense and poor melee combat skills; Lancers are powerful enough to combat tanks, but are very slow; Engineers are vital for repairs and acquiring ammunition, but they have virtually no combat skills; and Tanks are extremely powerful, but slow and vulnerable to precision attacks. Gamers will come across more than 50 characters, though only a handful are critical to the plot, and each person's skills can be upgraded though the acquisition of new weapons or the accumulation of battle-earned experience points.